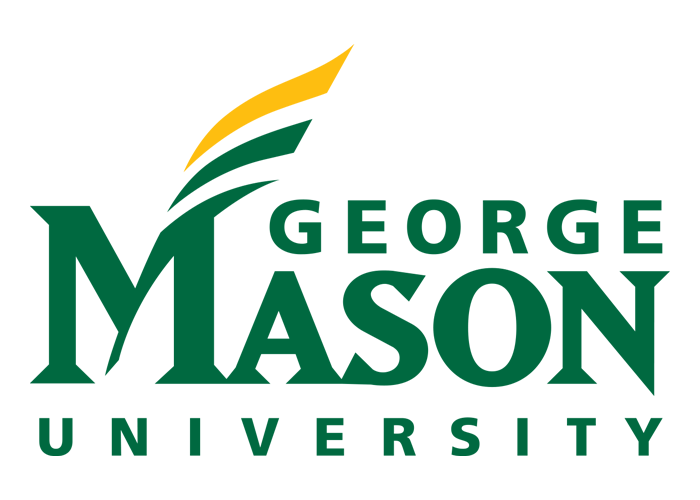 As Virginia’s largest public research university, George Mason University is here to provide you not only a path to your degree, but a college experience like no other. Mason enrolls more than 36,000 students from 130 countries and 50 states and offers over 200 degrees and numerous minors and certificate programs so you can customize your education to meet your career and personal goals. In 2016, Mason was named a Tier-1 research university, the highest designation from the Carnegie Classification of Institutions of Higher Education but our top priority is to provide students with a transformational learning experience that helps them grow as individuals, scholars, and professionals. Being one of the most diverse universities in the U.S. instills a global focus and enhances learning by leading to a more open exchange of ideas and perspectives. Mason’s prime location in Fairfax, Virginia, just 15 miles outside of Washington, D.C., gives you the best of both worlds. You’ll enjoy all the benefits of living near the nation’s capital, while also feeling safe and right at home at one of the most beautiful residential campuses in Virginia. The city becomes your playground—you can intern with National Geographic or the Justice Department, visit museum exhibits with your Art History classmates, explore historic Georgetown and the National Mall, catch a Nationals baseball game, and even attend congressional hearings. Mason offer scholarships for international students and is also one of the best values in higher education, producing graduates who lead all Virginia schools with the highest annual salaries.